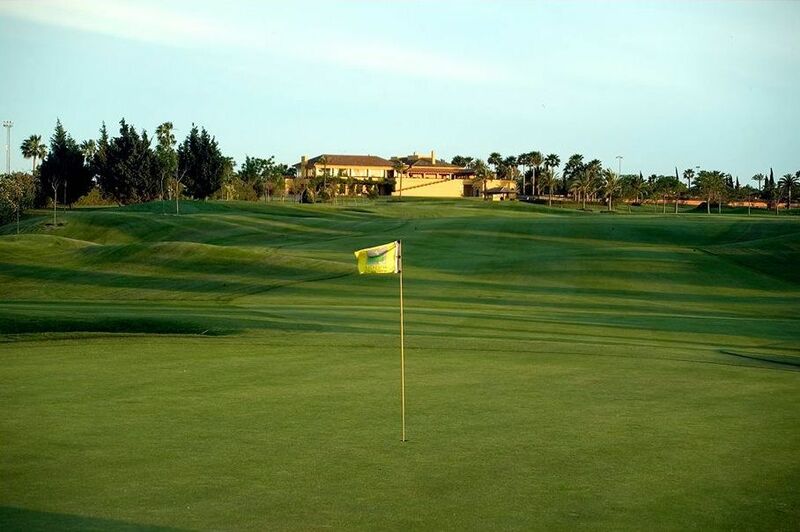 The highly balanced design of the 72-par golf course makes it an excellent venue for any high level competition, be it amateur or professional. 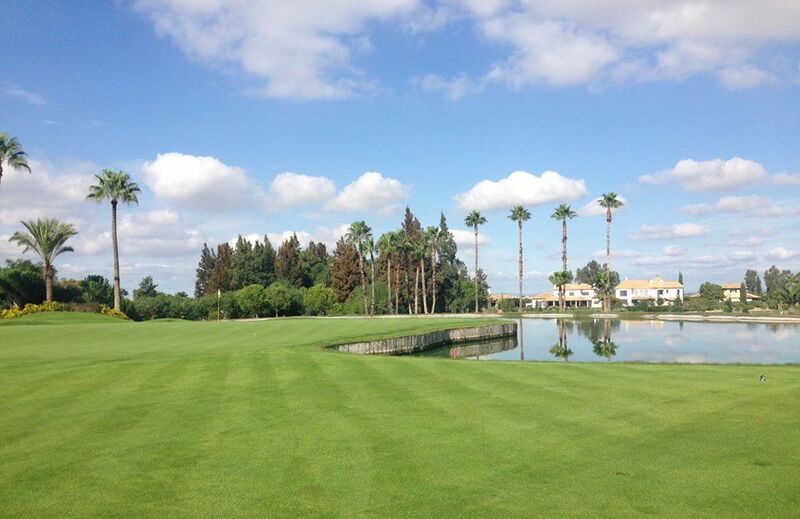 Real Club de Golf de Sevilla was venue of Sevilla´s Open, tournament of the European Tour in April 2004 and also venue of the World Cup of Golf in November 2004. 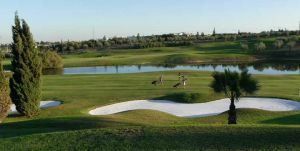 The extensive course designed with wide fairways sown with Bermuda grass, undulating Pencross greens, very well dotted by 90 spectacular bunkers and 9 lakes covering more than three hectares. 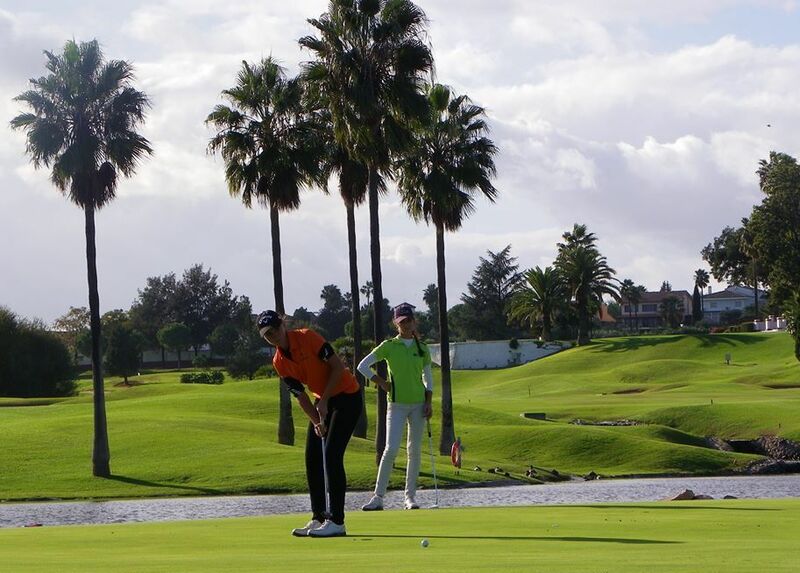 The course covers an area of 61 hectares and boasts over 10.000 trees what make it plesant and challengin round. A high upkeep level in the course is an emphasis. During the autumn an overseeding with Raygrass is done which guarantee a high-standard course for the whole year. Nowadays RCGS is the third best course in the Spanish ranking. We also have a 120-metre wide, 260-metre long floodit driving range, also sown with Bermuda 419. Next to the practice course are the large putting and chipping greens, with gradients similar to those found on the course greens. 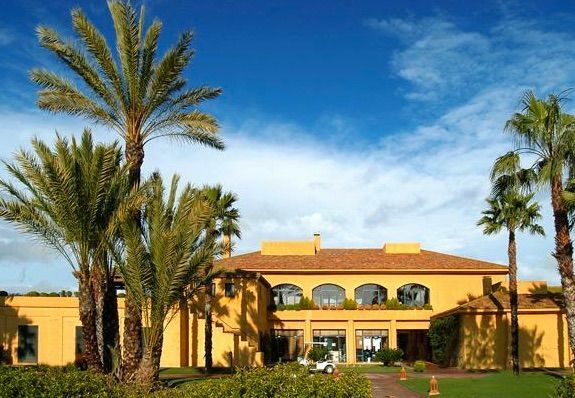 The Real Club de Golf de Sevilla is on the outskirts of Seville and as it is located 2 km from the SE-30 ring road, it can be reached easily and quickly from any part of the city. It is 12 km., 15 minutes away by motorway from Seville first-class International Airport , so getting here only takes a few minutes. 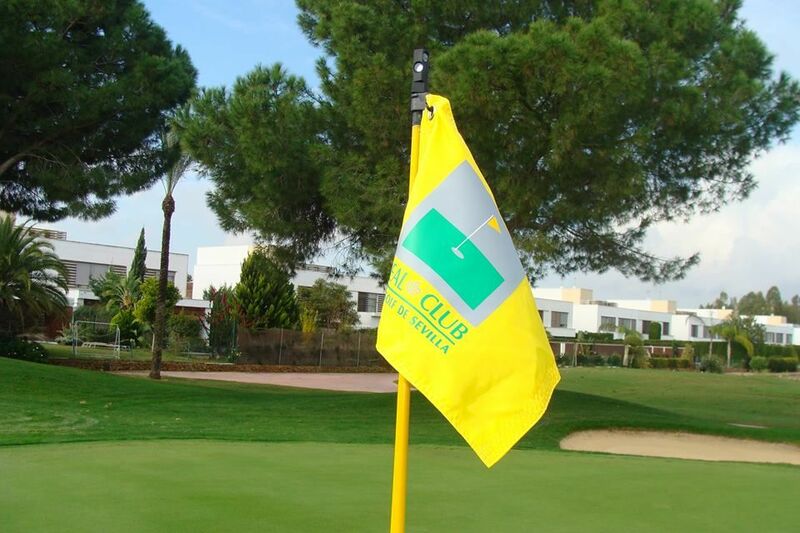 Real Club de Golf Sevilla is not yet in our pool of Golf Courses for orders.